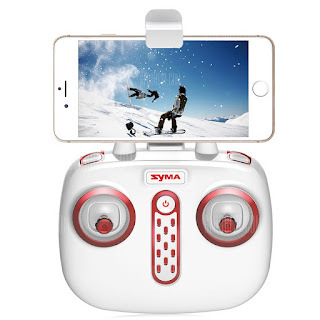 Due to relatively low cost and affordability with no compromise in quality, undoubtedly, Syma is one of the most admired brands for quadcopters and drones. before we take a look at the new quadcopter in the market, a quick recap of syma 2016 -there was a complete make over of syma drones since mid of 2016, the designs has changed, the features are enhanced, the transmitters look more trendy and stylish and the portfolio expanded to WIFI FPV. There is also a speculation that Syma would launch its first brushless quadcopter in 2017 along with the 5.8 Ghz FPV. While time tells that, here is the new drone. Syma X15 is ready to Fly quadcopter from Syma in 2017, suitable to fly both indoors and outdoors. the first look reveals and reminds me of the most famous Hubsan H501S. weighing less than 500g and measuring 22.00 x 22.00 x 5.00 in dimensions, X15 seems to be the trimmed down version of H501S both in size and in features. 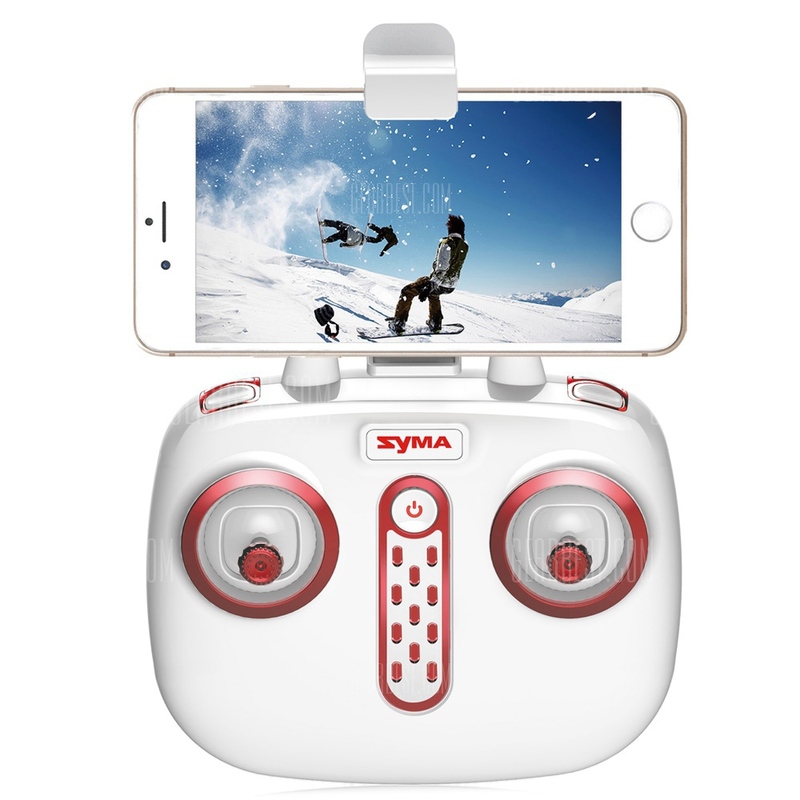 Syma X15 will be available in three variants(X15, X15C and X15W) , the standard version comes without camera and called X15 and the X15C is equipped with 1mp camera while the x15W is a WIFI FPV with 0.3 mega pixels camera. The battery, as per initial specifications is a built-in 3.7v 450 mah lithium ion which gives a flight time of around 7 minutes approximately. Below are detailed specifications and features. The newly designed transmitter along with the phone clip will be shipped as part of X15, below is the quick glance. though the official prices are yet to be known, X15 is expected to be sold at $60 and the top variant with WIFI FPV will be available for less than $75 and X15 will be priced between these two slots.